Together with my wife Teresa, for years we have been cooperating with artistic and theatre universities in various regions of the world conducting lectures and workshops on the history, theory and the stage practices of Cricot-2 theatre. Teaching is our major activity currently. The methods adopted by ourselves break the limitations of conventions and often stand in contradiction to academic approach and acceptance and enthusiasm of the students and participants prove that we have chosen the right traits. The activities are based on the local specifics of the place and on individual talents and possibilities of participants. The most usually we start classes from the basic, elementary stage behavior. 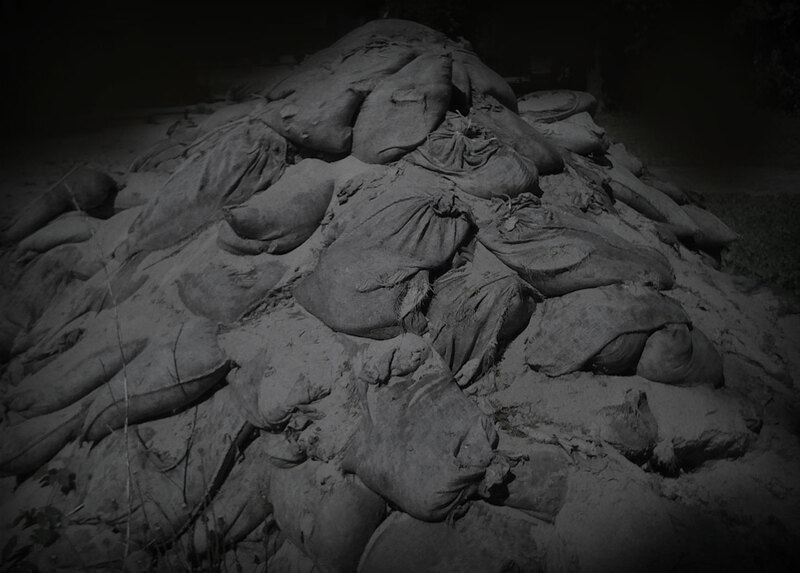 An object and ways of its use, space and time and their transformations, motion, structures of a spectacle, scene editing, importance of text – all these seem to be very obvious elements, not worth to be mentioned. However, when we start classes with adepts, or the shaped actors even the problems appear. The aim of this basic training is to build up an alphabet of the common language, to be used for communication further on. What's strange, sill in this first phase there start to form the seeds of future characters and their peripeteia. In each case the result of the workshops varies and the final show or spectacle is of the unique form. Workshops begin July 29 and finish August 7. 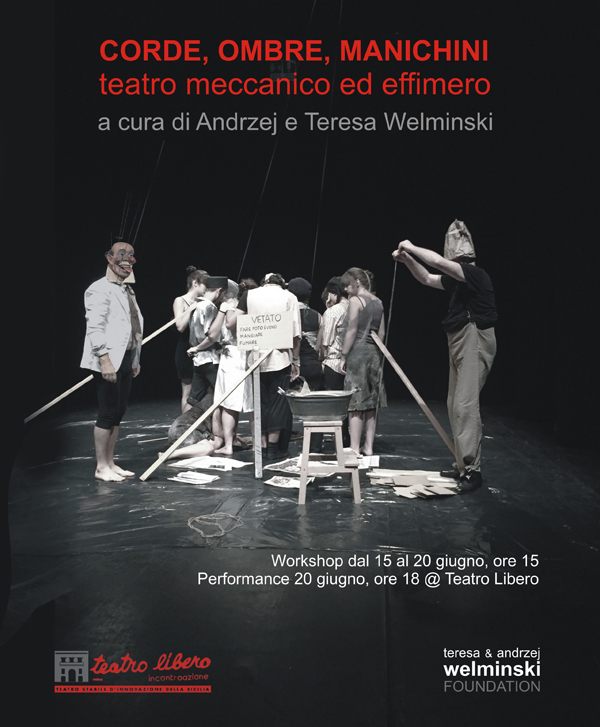 Introductory workshop in issues related to the diversity of functions and meanings of objects in the performing arts as well as ways of their formation and use on the stage. Workshop under the scheme: CENTENNIAL KANTOR AT YALE UNIVERSITY. 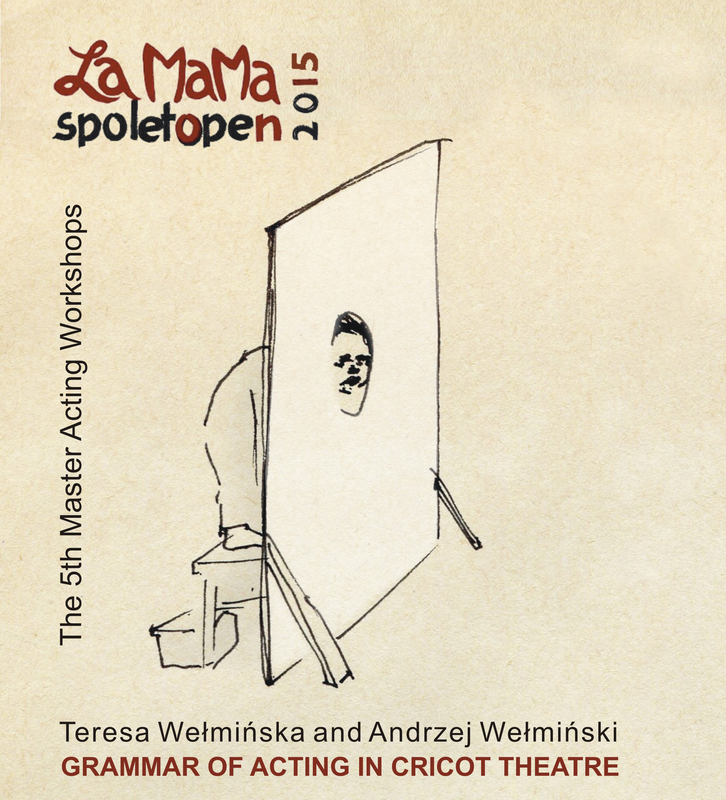 In the first 2 weeks of September, Andrzej and Teresa Welminski, famous actors of Tadeusz Kantor’s Theatre Cricot 2 in Cracow (Poland), held a workshop at Luca, the theatre school of the Lemmens Institute in Leuven, Belgium. 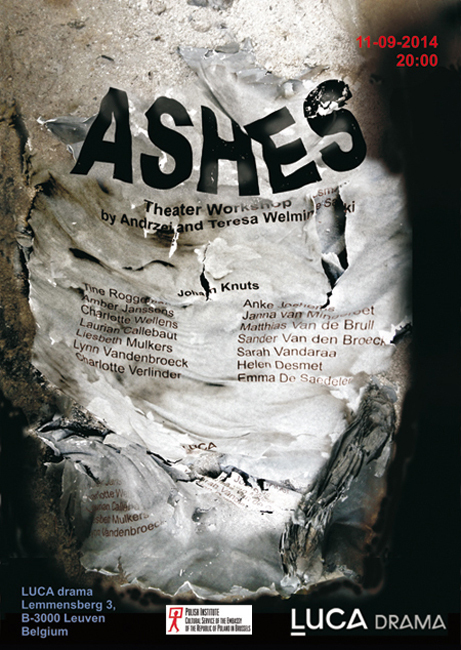 This workshop ended with a performance, entitled ‘Ashes’. The aim of the workshops was presentation of the specific ways of action and methods worked out in Cricot-2 Theatre together with their consequences in the process of creation. 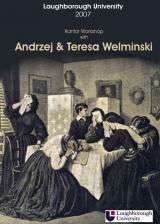 This time the subject were the relations and dependences between the works of S. I. Witkiewicz and Cricot-2 Theatre. 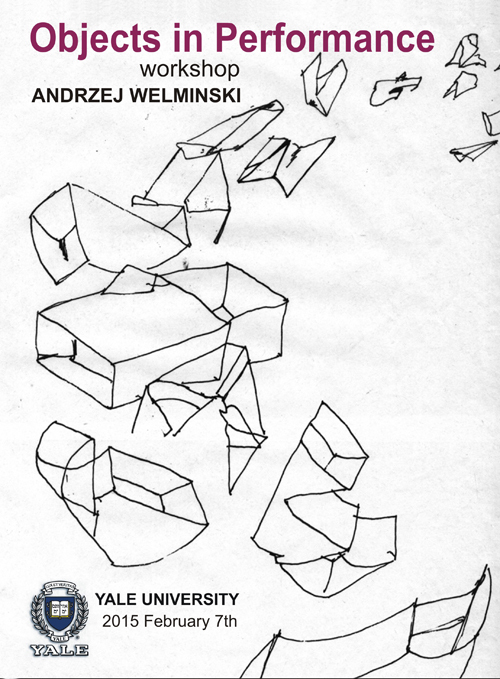 This time the subject ware the relations and dependences between the works of S. I. Witkiewicz and Cricot-2 Theatre. 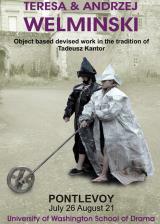 In both cases it was about creation of an autonomous theatre, for which all the components of an art work are equal. 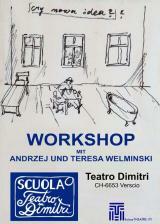 Workshops resulted in public show of The Kwintofron Wieczorowicz's Theatre. Eponymous theatre was described by Witkacy in his novel Insatiability. It is a sort of the standard reference and the model of his idea of Pure Form in theatre. With School of Drama students of University of Washington. 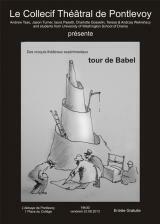 Workshops with the students University of Washington School of Drama in Pontlevoy, France. The place of the workshop was a little town Pontlevoy, with a unique 18-th century tenement complex, a monastery and a Gothic church. Classes were taking place mainly in the premises of the former monastery. 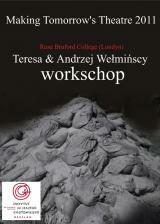 The workshops consisted of many elements: Lecoq technique presented by Jason Turner, Brecht Musical Theatre which was the domain of Halldor Laxness and Tadeusz Kantor's Cricot-2 Theatre, which methods and the essence of functioning presented Teresa and Andrzej Wełmiński and Andrea Cusumano. In the result of the workshops some etudes have been created together with the final, open air performance "Pontlevoy Procession", which took place in the few stations and went through the whole town. The goal of the workshops was to get across the methods and basic assumptions of Cricot-2 Theatre to the Drama Faculty students. Romantic painting was the pretext here for the series of etudes with participants of the workshops. 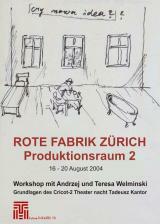 The premise of the workshop was very alike to that prepared for Zurich, but the effect was quite a different. What worked in this case was the local specificity of that place and circus lyrics - the place of our classes was a room full of juggling equipment and other circus accessories.